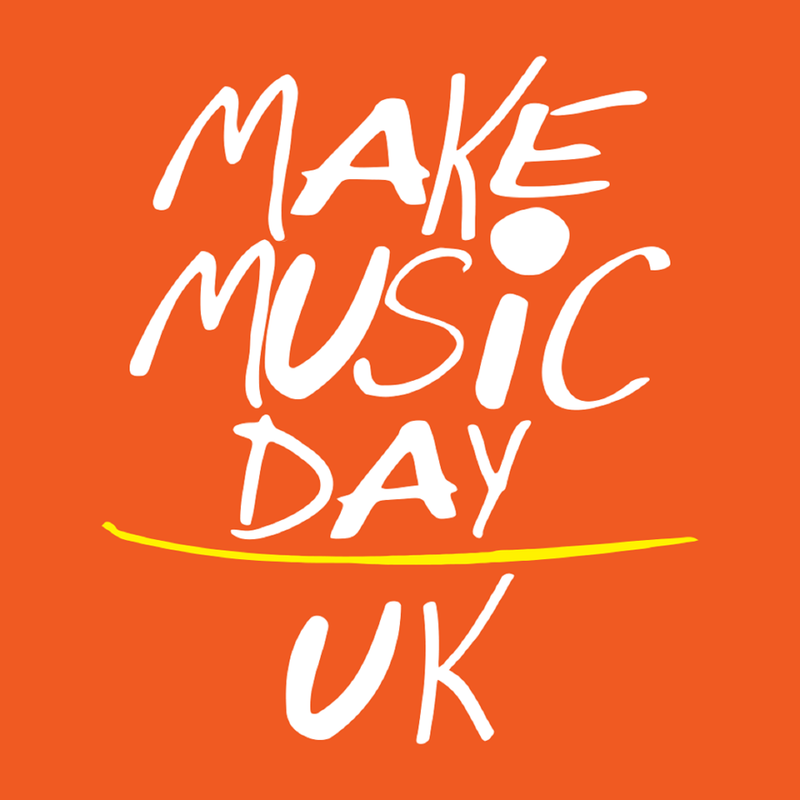 This is the London flagship event for the international 21 June celebrations that is organised by the national coordinating group Make Music Day UK. For the third year in a row there will be an evening concert in The Scoop with four hours of vibrant and diverse live music featuring headliners The Great Malarkey and hosted by Carmen Mon Oxide. The evening will also feature a brass band parade arriving from London Bridge and finishing at The Scoop for a jam around the Make Music Day anthem, Bring Me Sunshine. There will be other related entertainment around London Bridge City too.